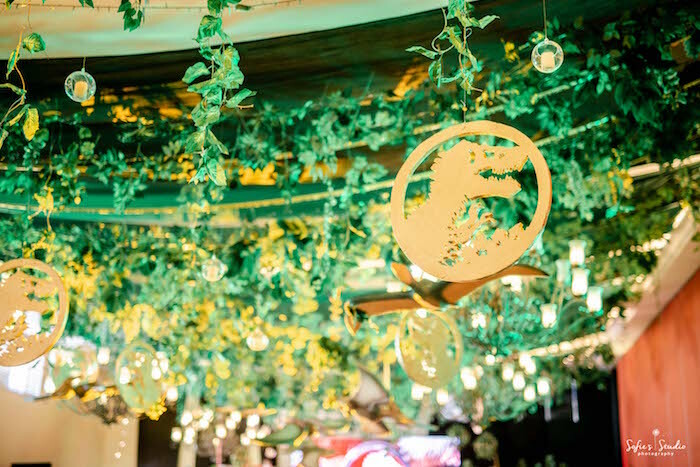 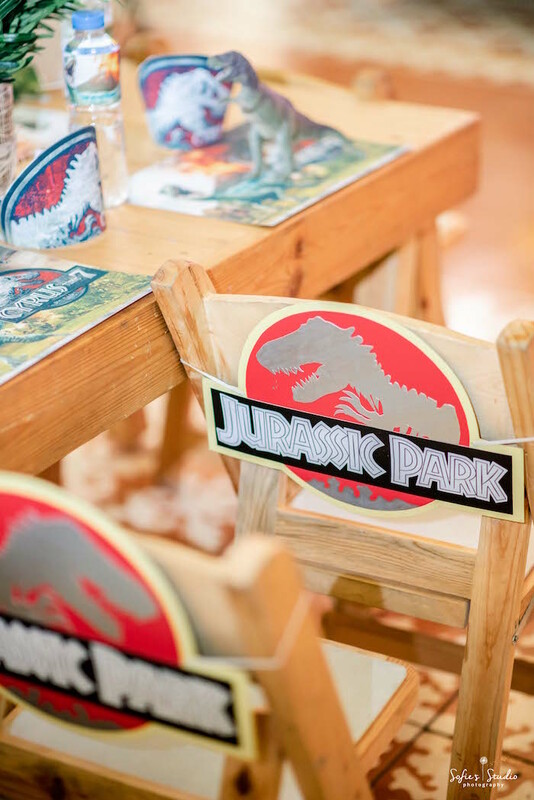 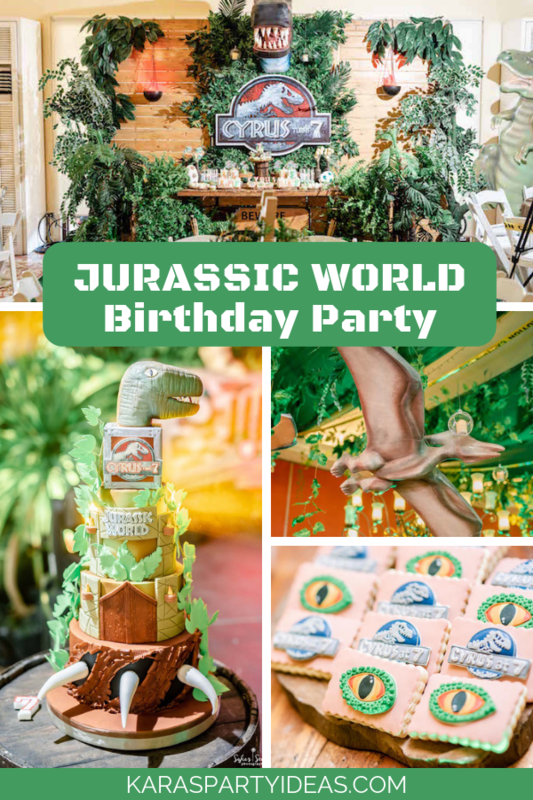 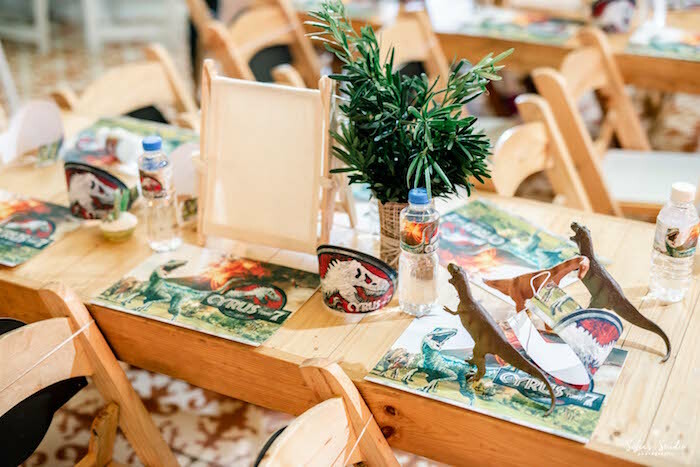 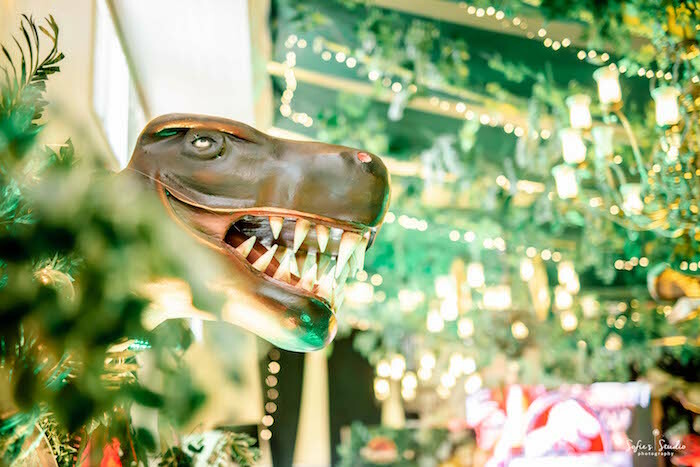 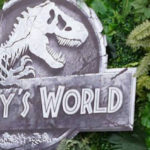 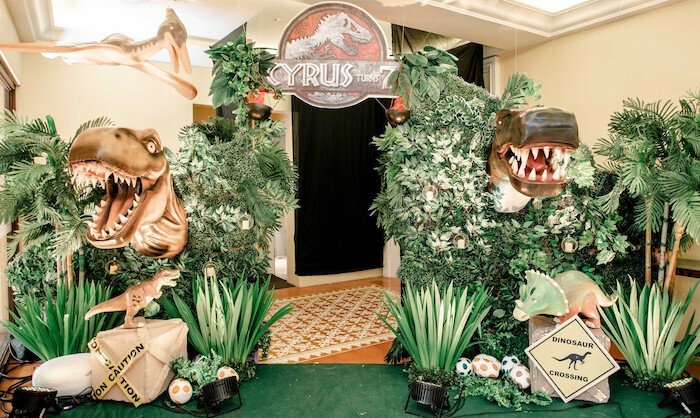 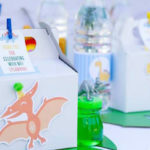 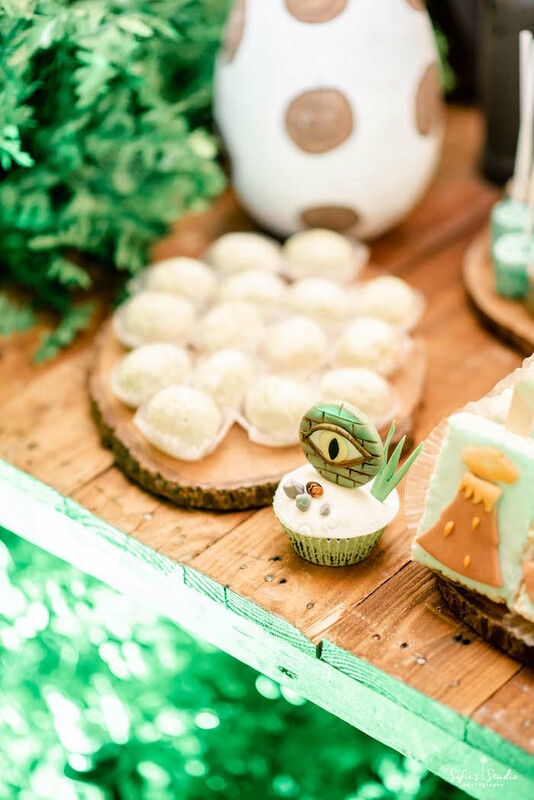 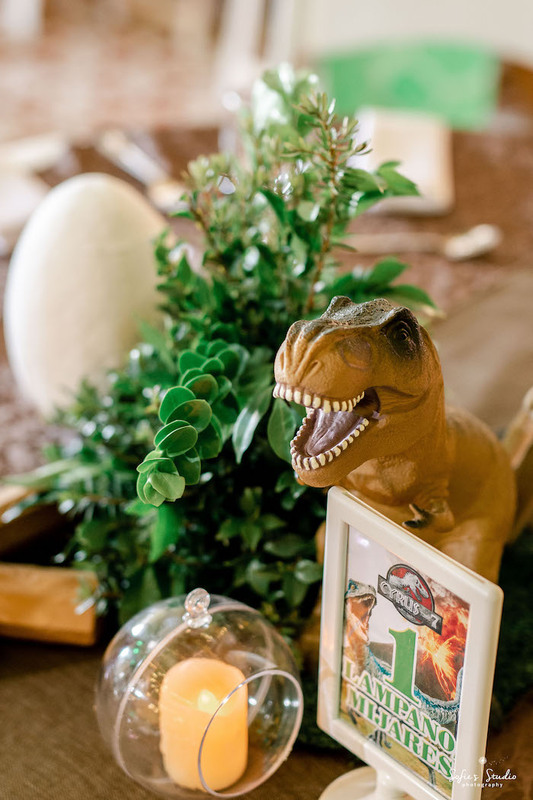 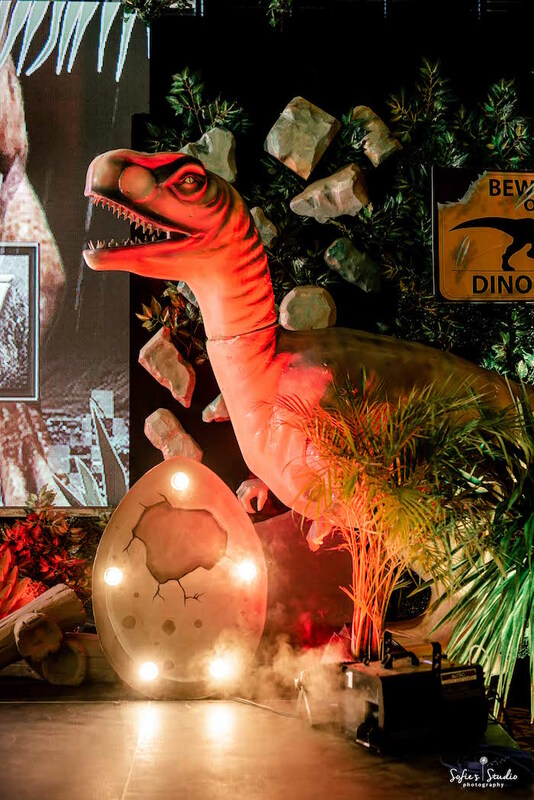 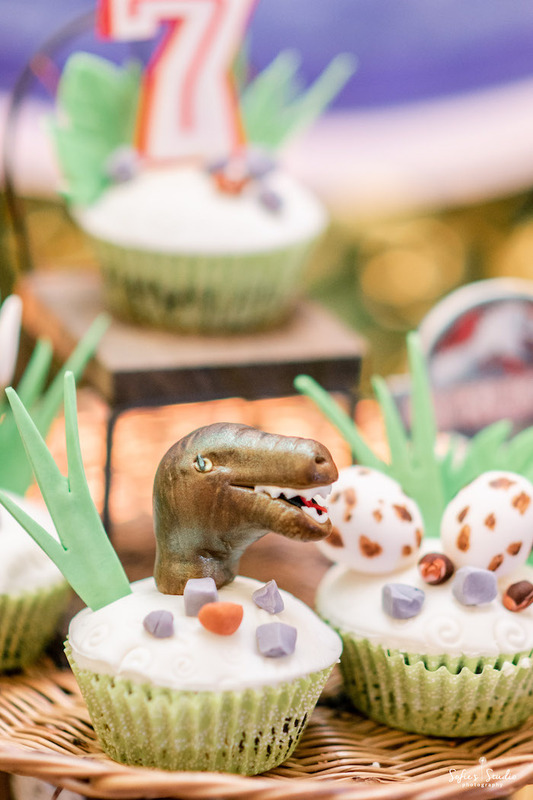 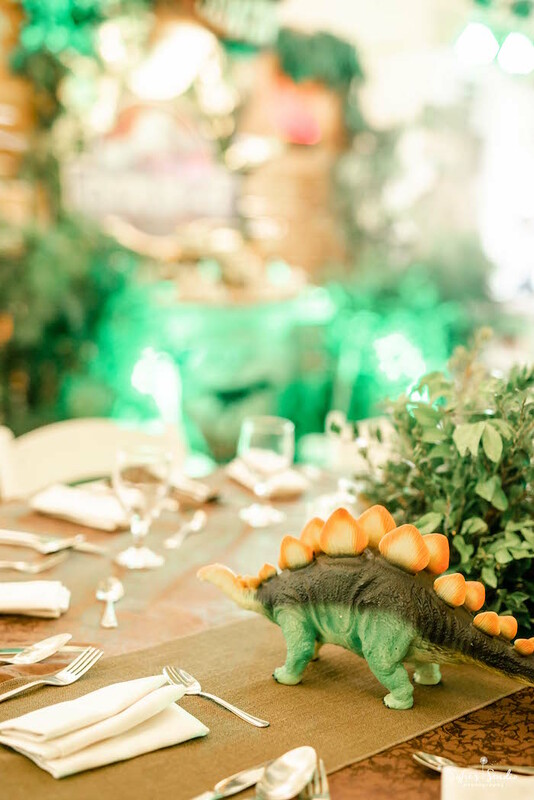 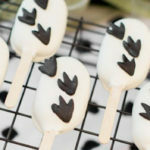 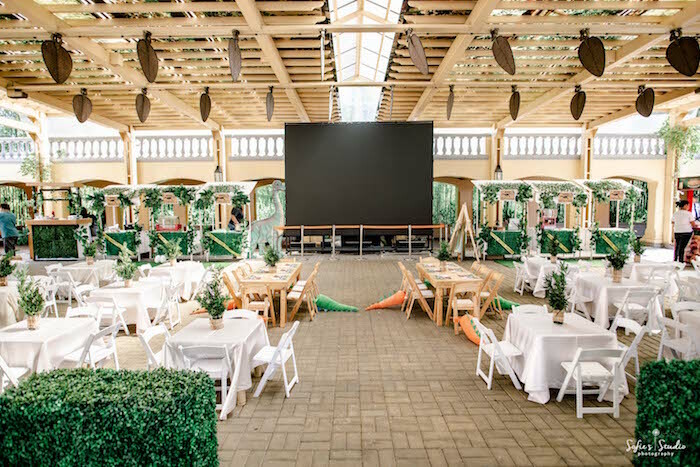 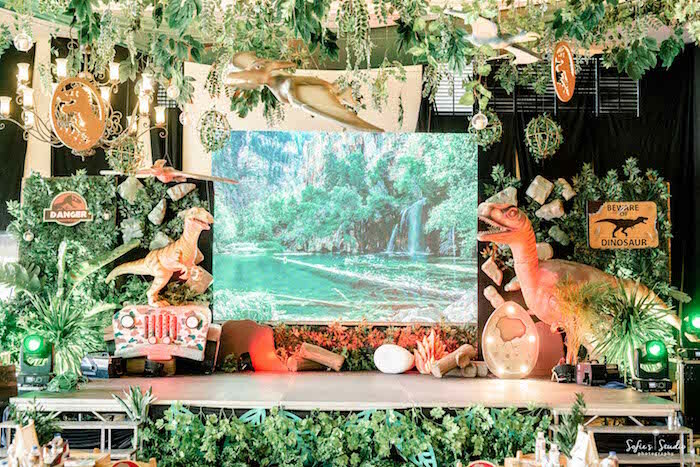 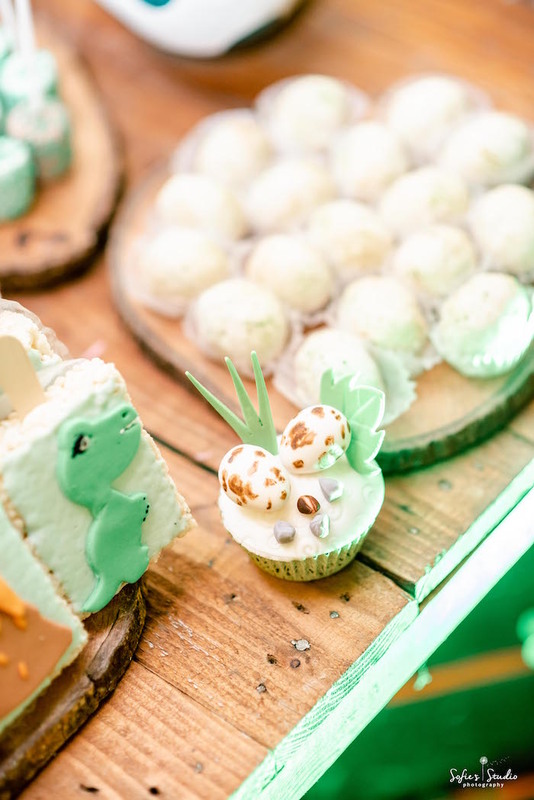 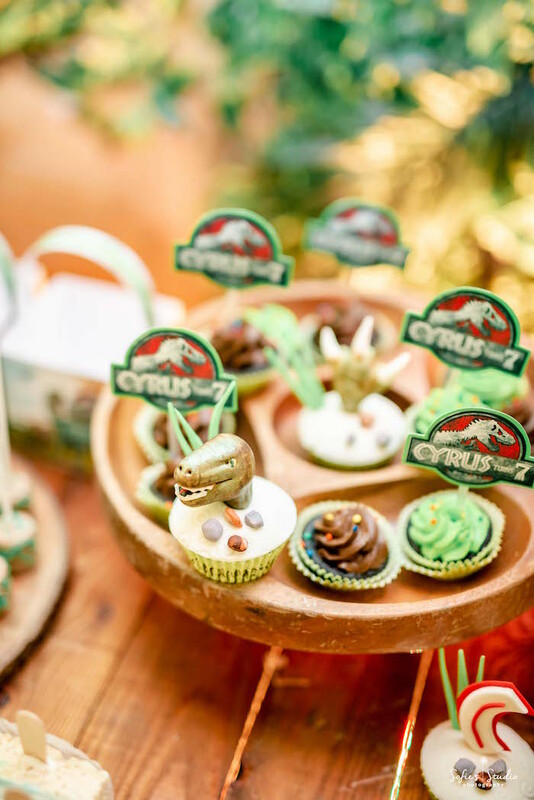 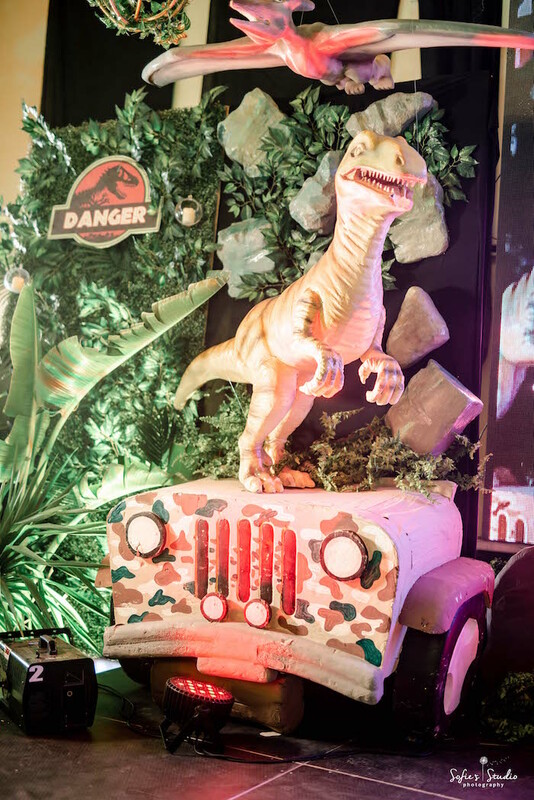 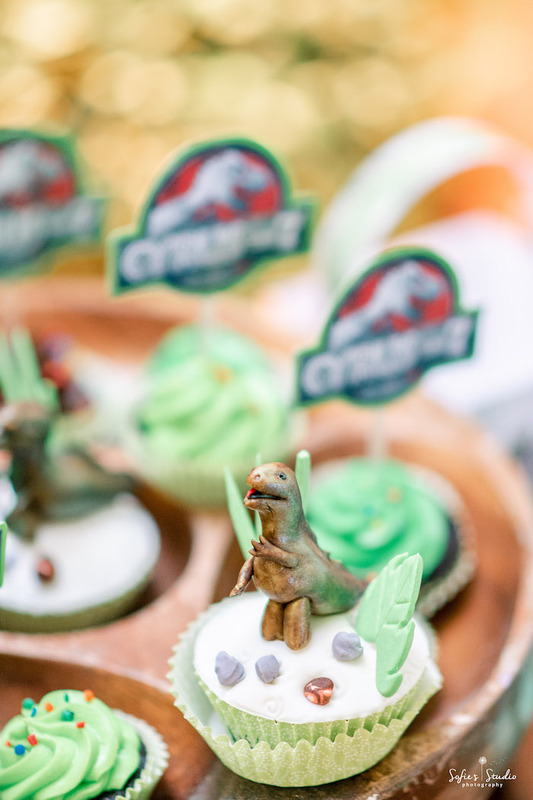 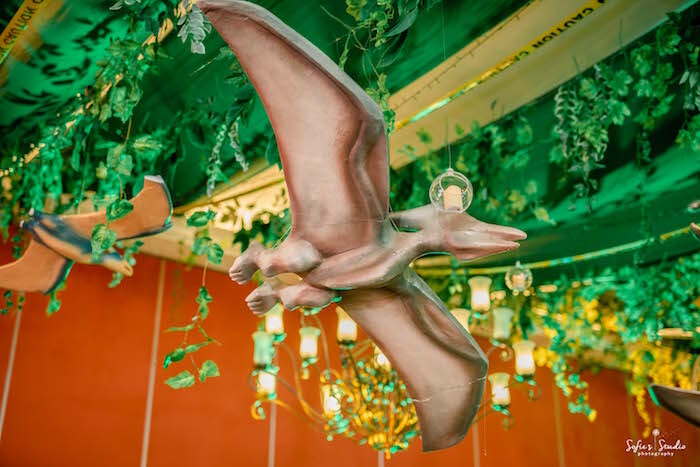 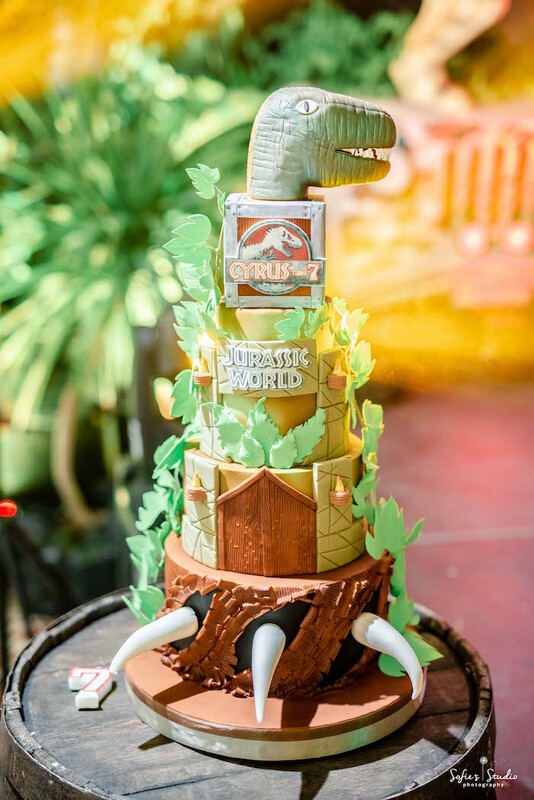 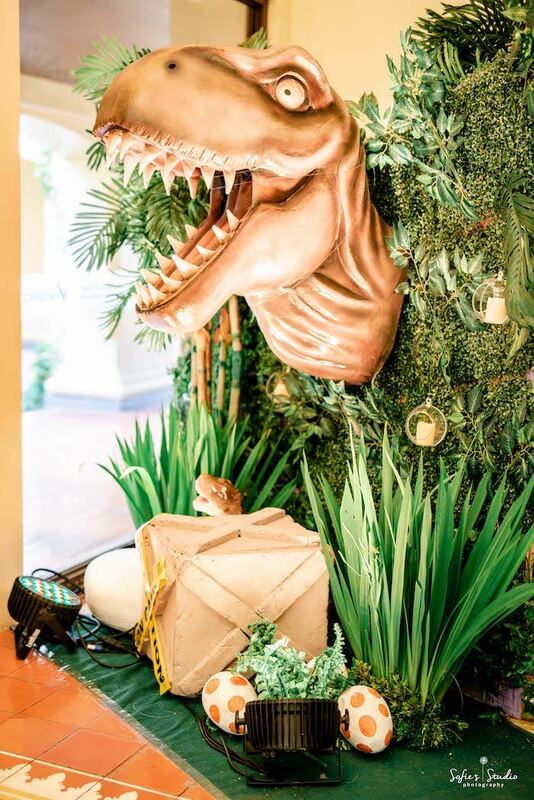 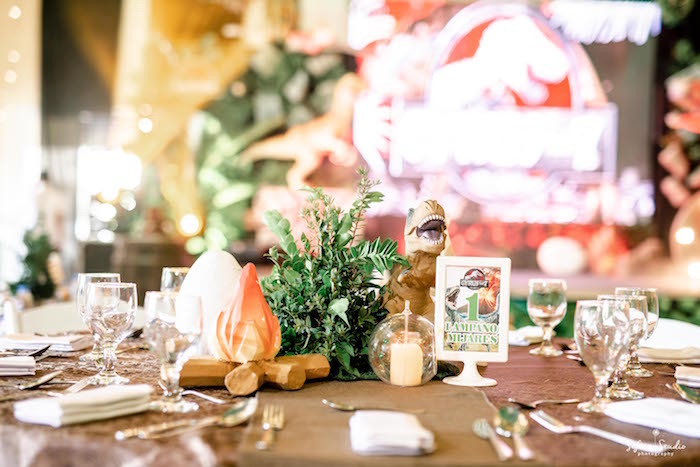 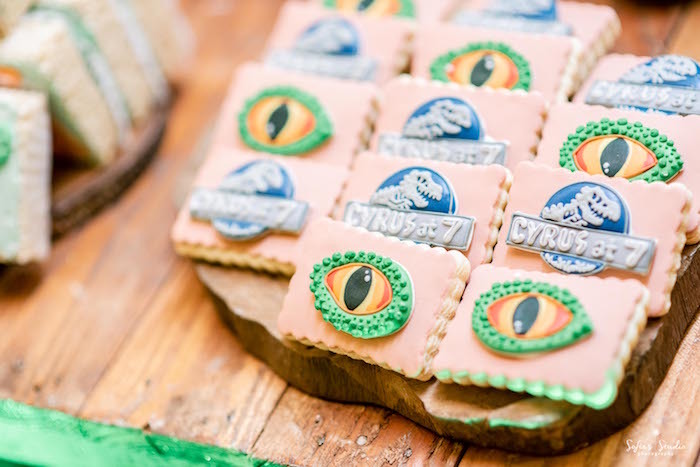 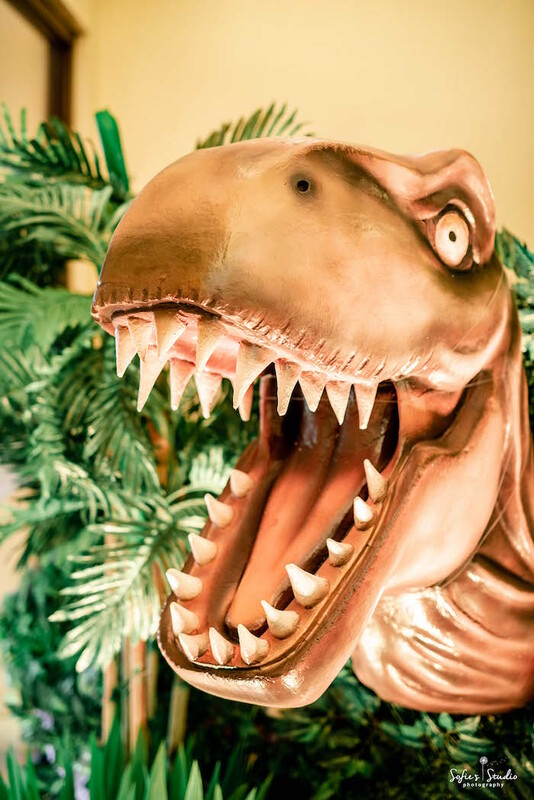 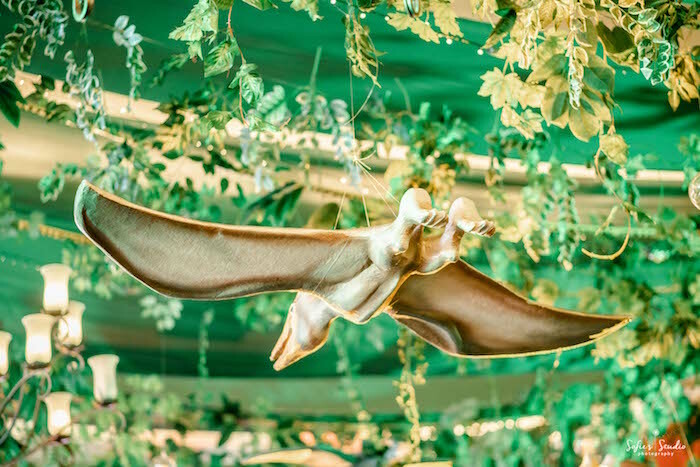 Feel the earth rumble and listen for the roars, this Jurassic World Birthday Party is begging to be explored! 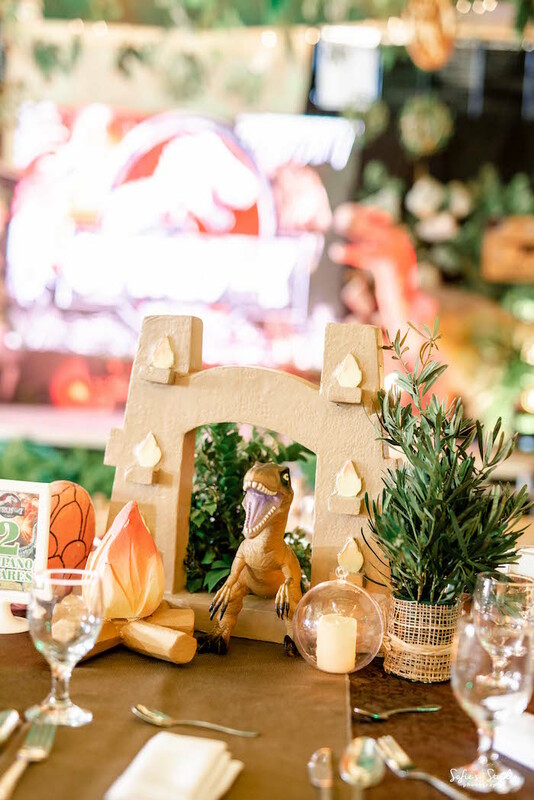 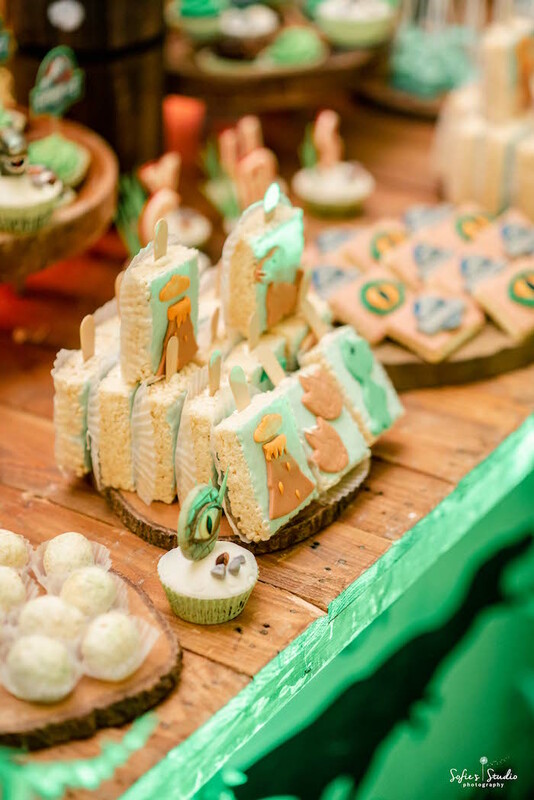 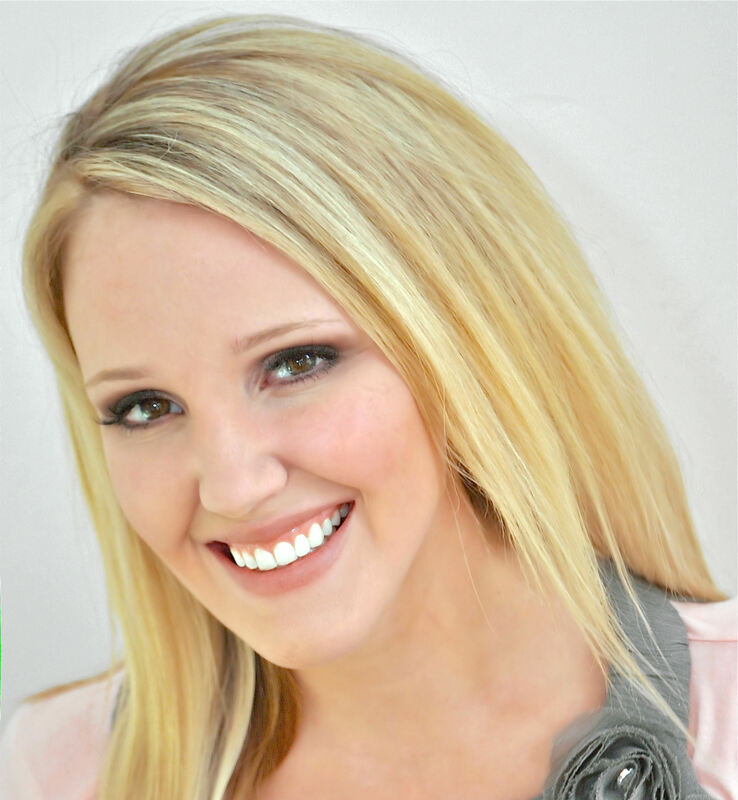 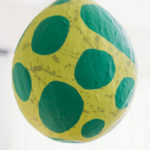 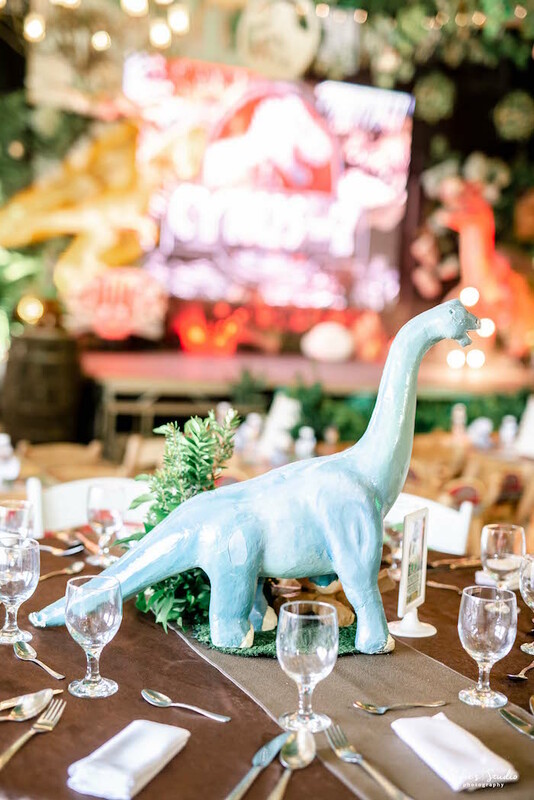 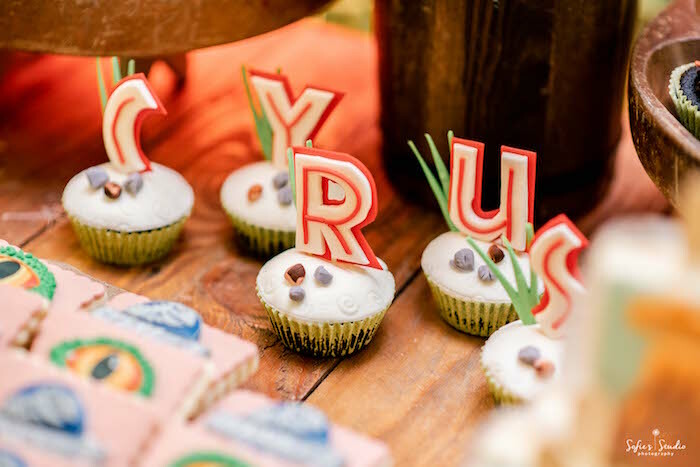 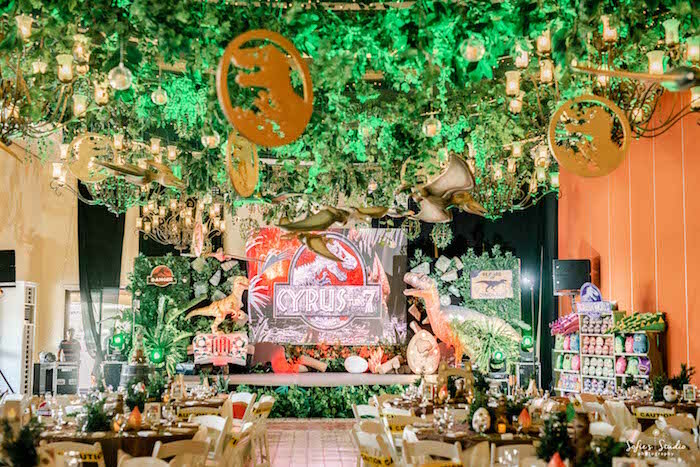 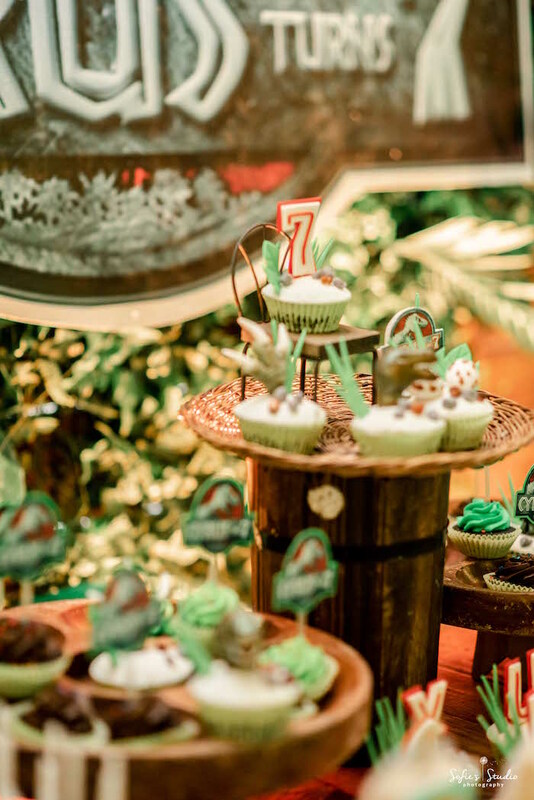 Styled and submitted by Ana Carpo of Party Bitz and Pieces, out of Las Pinas, Philippines, this exciting event will have you screaming with delight! 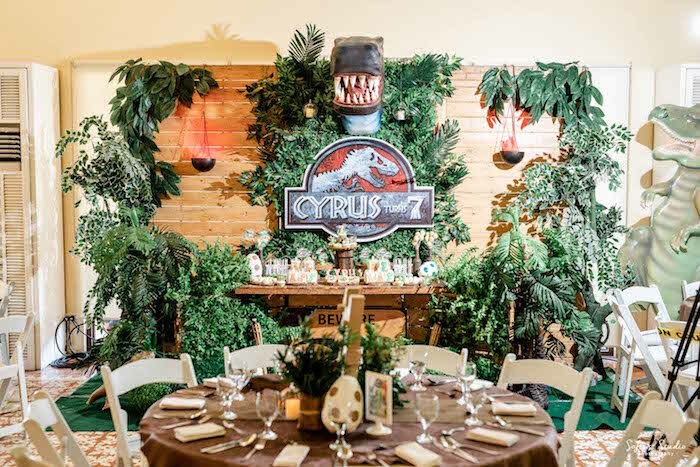 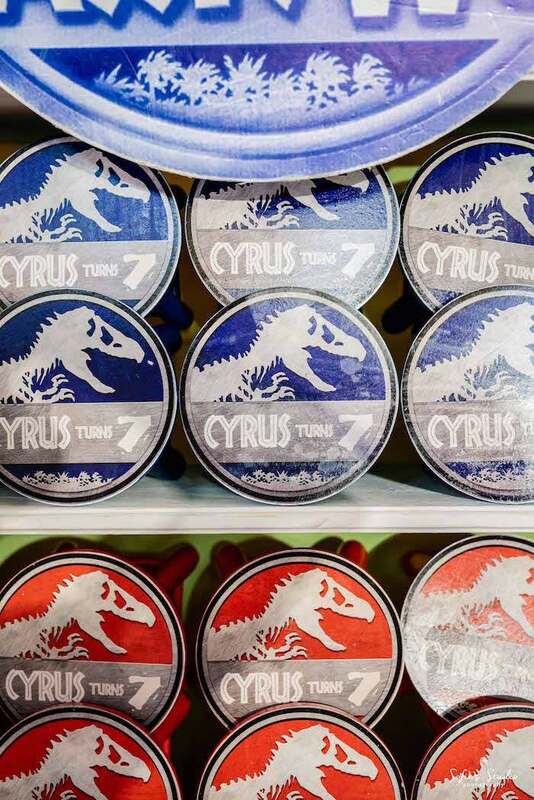 And Customized Jurassic World Party Signage!